Too much cholesterol in the blood gradually causes build up of fatty deposits in blood vessels. This makes it harder for blood to flow through, which can cause a heart attack or stroke. There are often no symptoms or signs of high cholesterol – you can have high cholesterol and feel well. Therefore, it is important that you have regular cholesterol checks. The only way to find out if your cholesterol is high is by having it checked regularly by a health professional. A blood test is used to measure your cholesterol. There are several types of cholesterol found in your body. Low density lipoprotein (LDL) is also known as ‘bad’ cholesterol because it can add to the build up of plaque in your arteries and increase your risk of coronary heart disease (CHD). High density lipoprotein (HDL) is also known as ‘good’ cholesterol because it helps to protect you against CHD. It is best to aim for low LDL cholesterol and higher HDL cholesterol. Triglycerides are another type of fat in the blood. There is evidence to suggest that some people with higher levels of blood triglycerides are at increased risk of CHD. 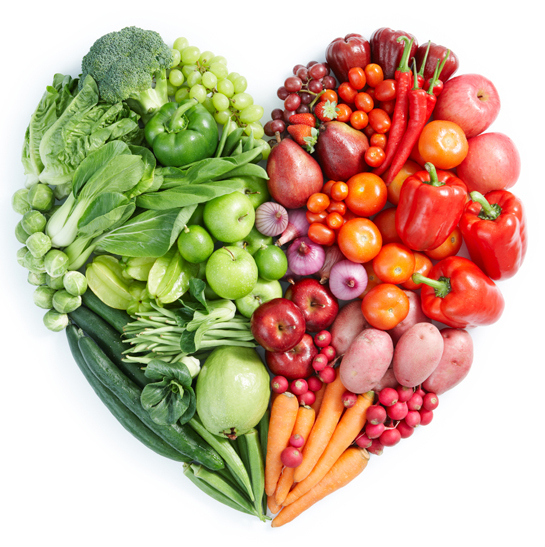 Making lifestyle changes, in particular changing some of the foods you eat is very important to help reduce your cholesterol and improve your heart health. You may also need to take cholesterol-lowering medicines to help you manage your cholesterol and reduce your risk of having a heart attack or stroke. How can I lower my LDL cholesterol levels? Get at least 30 minutes of moderate intensity physical activity on most, if not all, days of the week. There are some people who may need medication to lower their blood cholesterol levels as well as making these lifestyle changes. If prescribed for you, take the cholesterol lowering medication as advised.